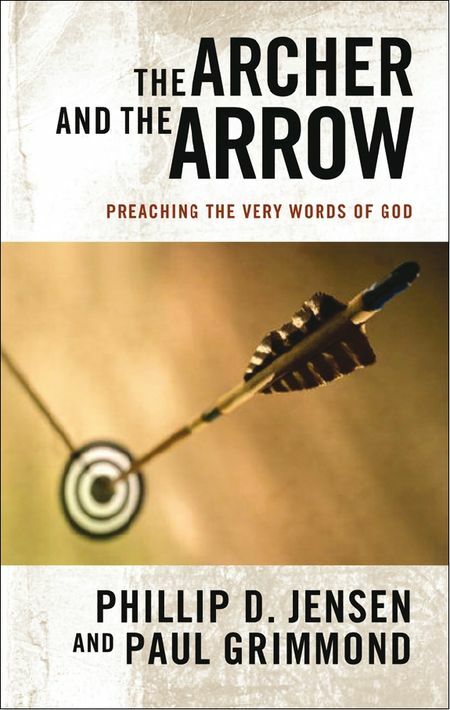 John Piper has long recommended “arcing” as most fruitful exegetical tool. I discovered today that Piper’s booklet “Biblical Exegesis” – which is basically a description of the arching method – is available free online. Here is also a website that will help you draw arcs electronically. Carl Trueman lectures on the theme “The Preacher as a Prophet.” I would add a hearty ‘Amen’ to Trueman’s main thesis: Preaching is “confronting people with God”, not merely conveying information. This lecture deserves a much wider audience than the 40 or so people who originally heard it. You’ve Got to Love John Calvin! 1. Gospel ministers are God-made. 2. Gospel ministers are servants. 3. Gospel ministers serve by God’s grace. 4. Gospel ministers serve by God’s power. 5. Gospel ministers preach Christ. 6. Gospel ministers explain the mystery. 7. Gospel ministers contribute towards God’s greater purposes. Why don’t more people think of love when they read about God in the Old Testament? What are the primary challenges for preaching expository messages from the Old Testament? What resources, disciplines, or teachers have made you a better preacher of the Old Testament? (1) What do these words actually mean? (2) What light do other scriptures throw on this text? Where and how does it fit in to the total biblical revelation? (3) What truths does it teach about God, and about man in relation to God? (4) How are these truths related to the saving work of Christ, and what light does the gospel of Christ throw upon them? (5) What experiences do these truths delineate, or explain, or seek to create or cure? For what practical purpose do they stand in Scripture? (6) How do I apply them to myself and others in our own actual situation? To what present human condition do they speak, and what are they telling us to believe and do? J.I.Packer, Among God’s Giants: The Puritan Vision of the Christian Life, p138. You are currently browsing the unashamed blog archives for August, 2010.